The best man is in charge of organizing and hosting the bachelor party and - hopefully - chaperoning the groom to make sure he doesn't overdo it and arrive at his wedding ceremony with a hangover! If your groom wants a big party at a specific destination, the party planning should begin several months ahead of time. Destination parties will need to take place the weekend before the wedding to allow for travel (and recovery) time. If the party will be local, having it the night before the wedding is an option - but if your groom likes to get a little crazy, he might be better off having a full forty-eight hours to recover! While you're in the other room getting ready with your bridesmaids, the best man will be there for your groom. In addition to helping out with the little details - ensuring the groom's cuff links are fastened correctly, fixing his tie, etc - the best man can provide a pillar of moral support for your fiance. They have stuck together through thick and thin - they should be able to get through this as a team! Though he may not admit it, he will probably really appreciate having his friend/brother there for him. The best man can also help keep an eye on the clock; you will be busy finishing your own preparations, so the best man can make sure all the guys are ready on time. The best man is typically in charge of holding the rings - even if you have a ring bearer. Since most ring bearers are young children (or even pets), you can never be absolutely certain that the ring pillow will make it down the aisle. 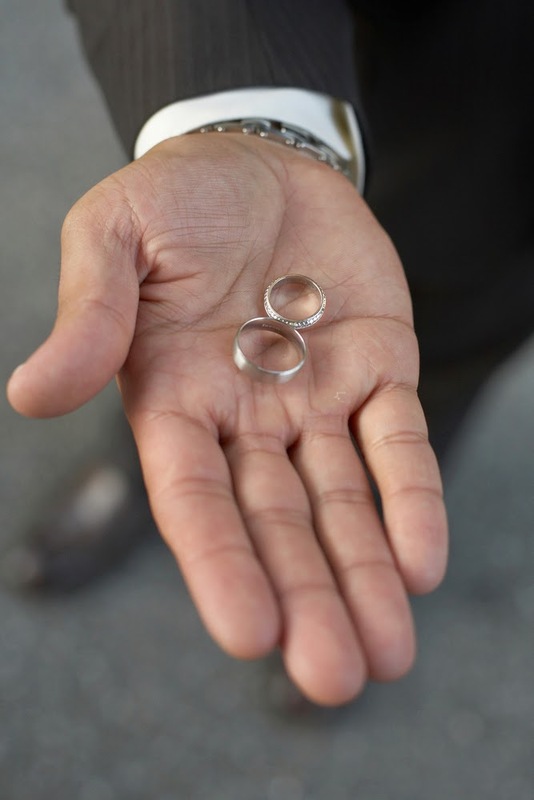 Not surprisingly, having the best man carry the rings in his pocket for safekeeping is usually a good idea! The best man can also serve as a witness to sign the marriage license, and he would be a perfect person to hold onto the license until the wedding is over. 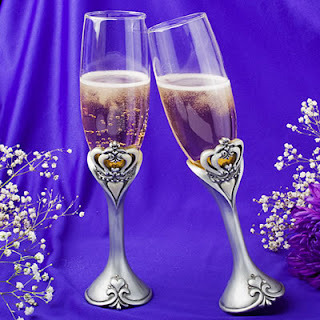 The best man is usually the first to stand up and deliver a congratulatory toast to you and your new husband. This is his chance to tell you how happy he is for the two of you, to wish you the best, and to poke a little harmless fun at his best friend. Since it's delivered first, the best man's toast sets the tone for any other speeches to follow - so make sure he keeps it appropriate! Even after the wedding is over, the best man can still be a big help! You and your new husband will be off headed out for your honeymoon, so you'll need to delegate someone else to be in charge of making sure the venue is properly tidied before everyone leaves. You'll also need someone to be in charge of returning anything you rented - like the tuxedos! Why not ask your best man to help you out with these things, too? 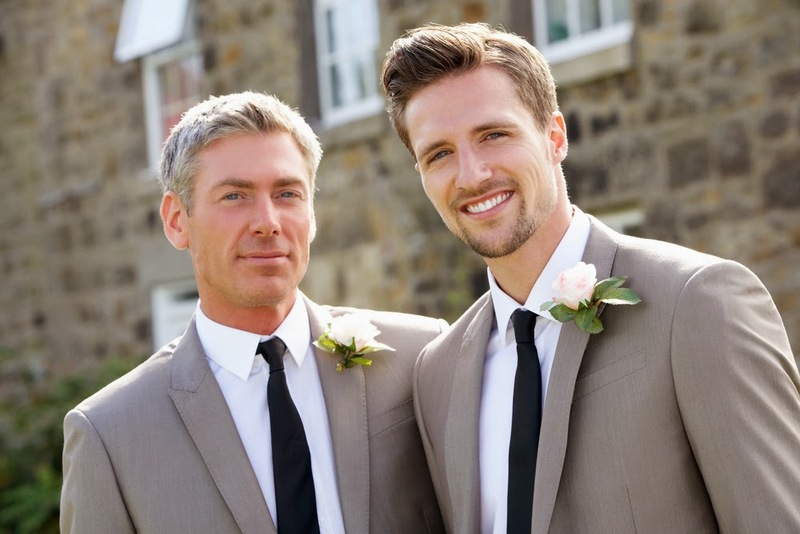 If you play your cards right, your groom's best man can be a huge asset to you and your wedding. Make sure he knows how much you appreciate his help with one of these perfect groomsmen's gifts!